It's by the makers of Cranium, is great for smaller groups, and it's been noted that heavy drinking may or may not make you better at this game. I love it. 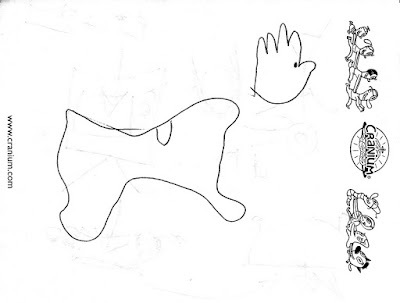 For your enjoyment, here is a sampling of drawings by the DNB that appeared in our game. He is the WORLD'S WORST ARTIST. 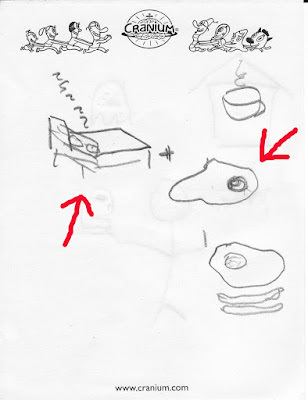 He first drew the bed. Notice the use of perspective as it is angled away from us. He then drew the larger circle with the smaller circle inside. When we couldn't get it, he circled the smaller circle multiple times because that provides extra clues. After I shouted "Bed Egg!" he got so excited that I just kept saying "Bed Egg!" over and over again. Then I switched to "Bidet!" And finally to "The Wet Spot!" Heavy drinking does NOT make me better at Hoopla. I drew the coffee cup and lower egg with bacon afterwards, as a suggestion of how he might have expanded upon the "breakfast" portion of the drawing. The pieces of hay were added later; the original haystack reflected only a half-circle. 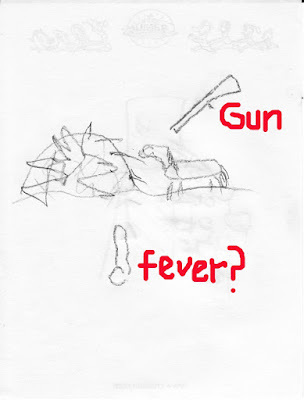 The gun was also added later, to clarify the horse. Clearly there was some sort of medical shorthand at work here, as it was another doctor who correctly supplied the "fever" aspect. 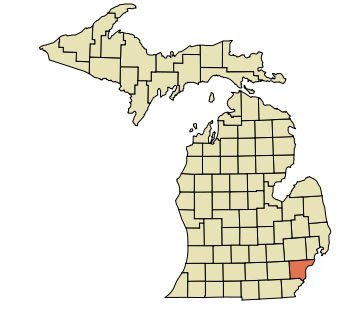 Compare and contrast with geographic image below to explain guesses of "Saginaw," "Midland," and "Bay City" by the Michigan native in our midst. I'm in detroit right now, and I can say that the second picture is the most correct.